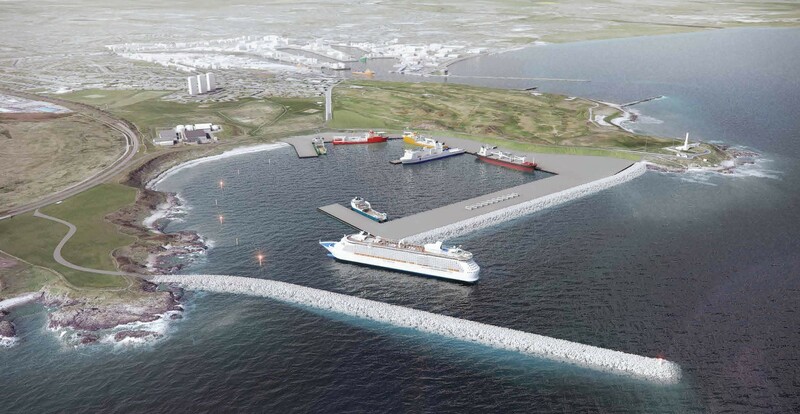 Residents living around the major planned extension of Aberdeen harbour could be moved into temporary housing if construction noise is too loud, it was revealed yesterday. A north-east businessman has warned that "drastic increases" in his rates could mean losing 10 apprentices in his ambitious training scheme. 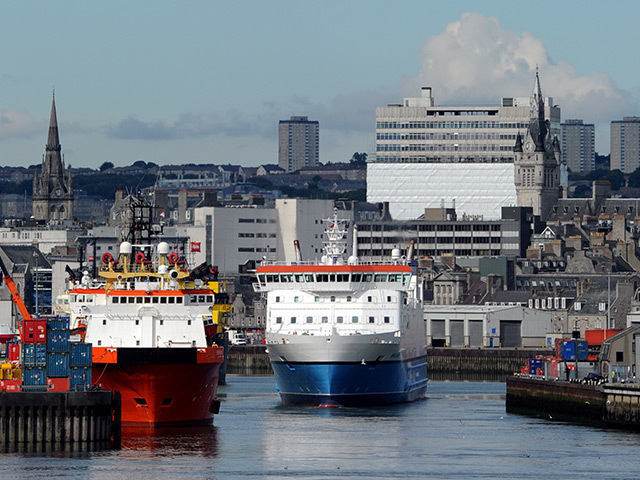 Aberdeen is looking to spice up its international trade deals after Brexit - by signing a new agreement with the Mexican state of Tabasco. Finance Secretary Derek Mackay bowed to mounting pressure yesterday and announced nearly £45million of relief for firms facing soaring business rates. 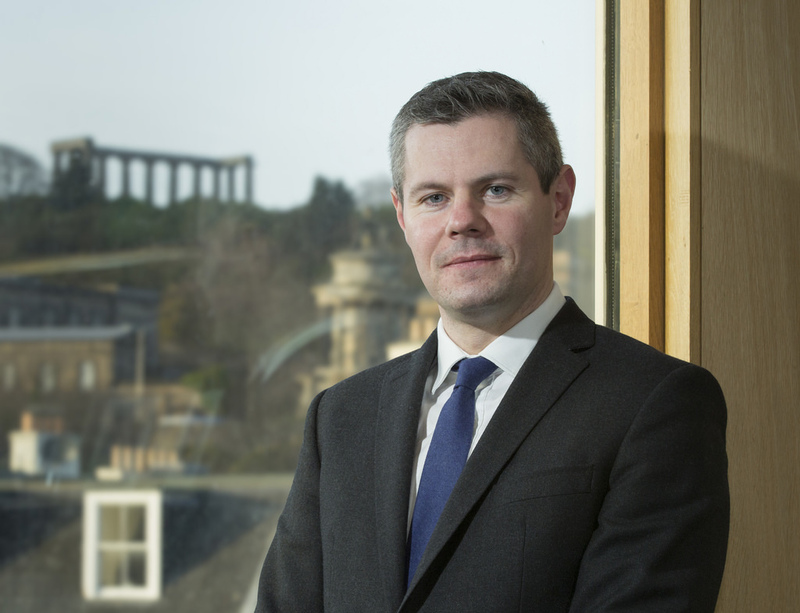 Finance Secretary Derek Mackay will make a massive U-turn today over proposed increases to business rates - with specific aid for the north-east. 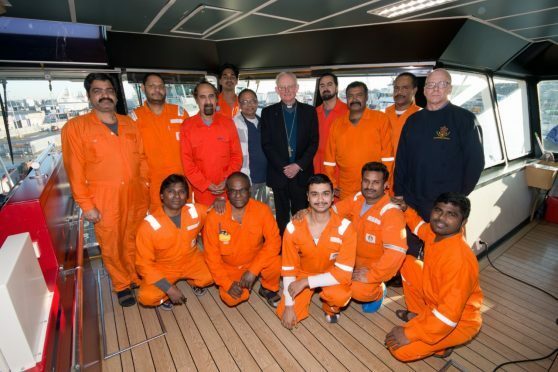 A group of Indian sailors, who have been stranded in the north-east for more than five months, have received a special blessing from the Bishop of Aberdeen. 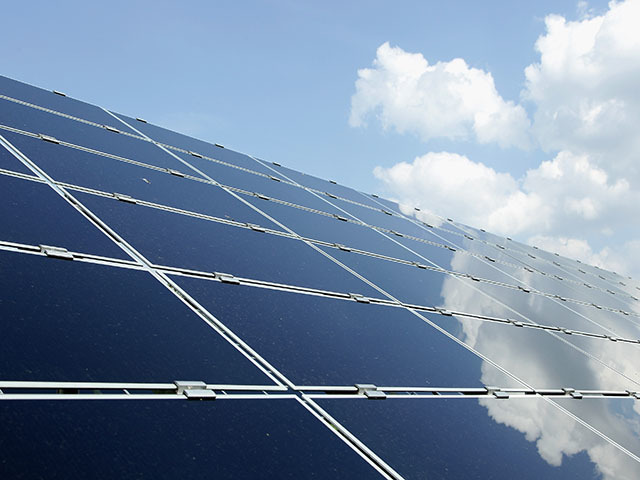 A bungled Aberdeen City Council deal to fix solar panels to public buildings could end up costing taxpayers more than £500,000. A renowned news broadcaster and two local authorities have joined forces for a new short film on the future of the north-east’s energy industry. Two prominent SNP politicians have teamed up to oppose a controversial multimillion-pound incinerator project planned for the north-east. 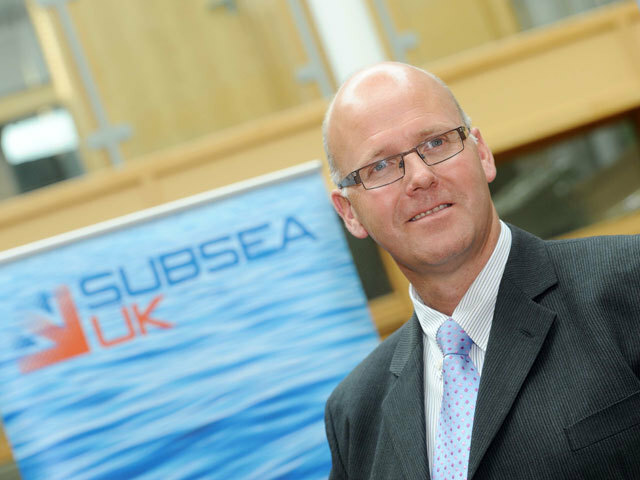 Subsea UK has launched a new market intelligence service for subsea companies. The industry body, which represents the UK’s £9billion subsea sector, has developed SubseaIntel – an online database which provides regularly updated details on almost 1,200 subsea projects worldwide. 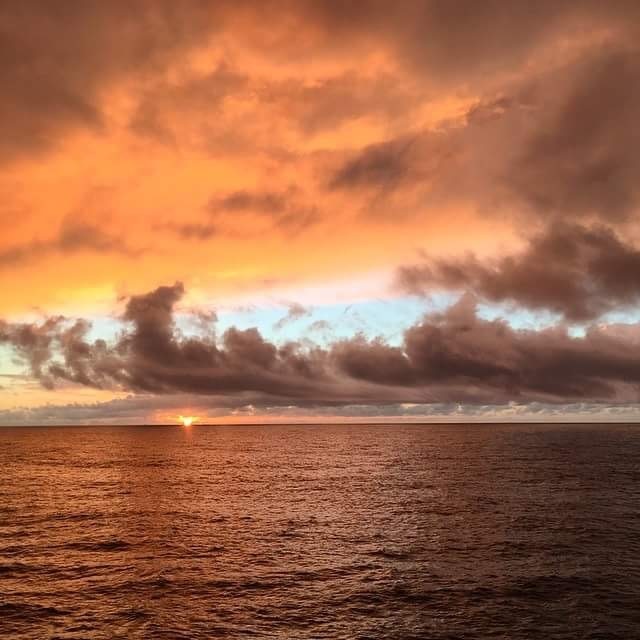 Subsea Intel allows users to delve deeper into current projects across the globe and discover upcoming opportunities using intensively researched data. 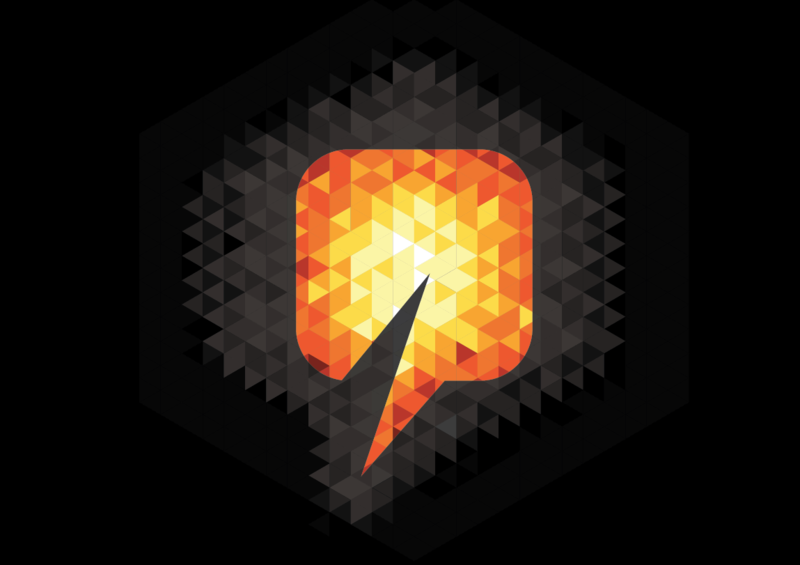 Users will be given a unique and secure log-in to search for, track and monitor global subsea discoveries and projects. 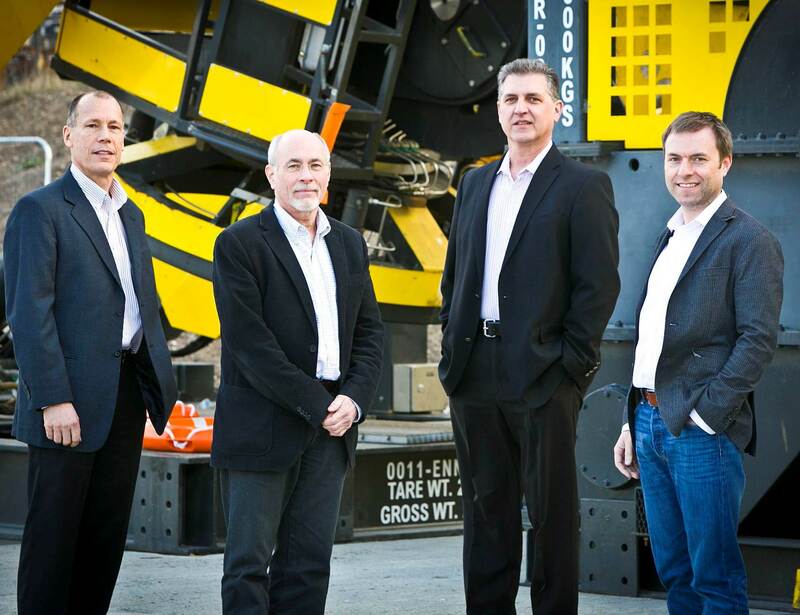 Aberdeen-based ROV services provider, ROVOP, has established a Western Hemisphere headquarters and support base in Houston and appointed three highly-regarded ROV industry professionals to lead the business. Scott Wagner, Brett Eychner and Wayne Betts bring a combined total of more than 100 years’ global experience in the ROV services sector to ROVOP. They join an established management team and staff of 130 based in Aberdeen. The company’s client portfolio includes oil and gas, offshore wind and telecommunications companies. 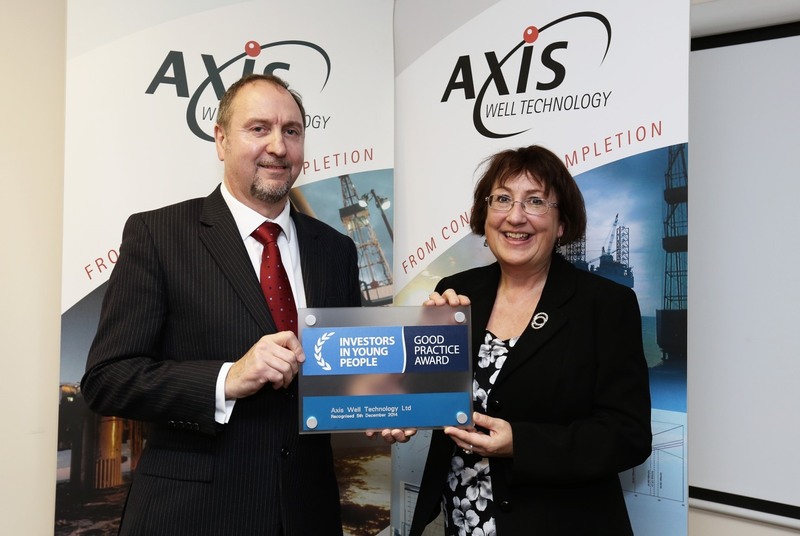 Aberdeen-based Axis Well Technology Ltd. has become one of the first organisations in the oil and gas sector to be recognised for its commitment to employing young people. The organisation was presented with the Investors in Young People (IIYP) accreditation yesterday by Scottish Minister for Youth and Women's Employment, Annabelle Ewing MSP. The IIYP scheme is supported by £1 million funding from the Scottish Government. 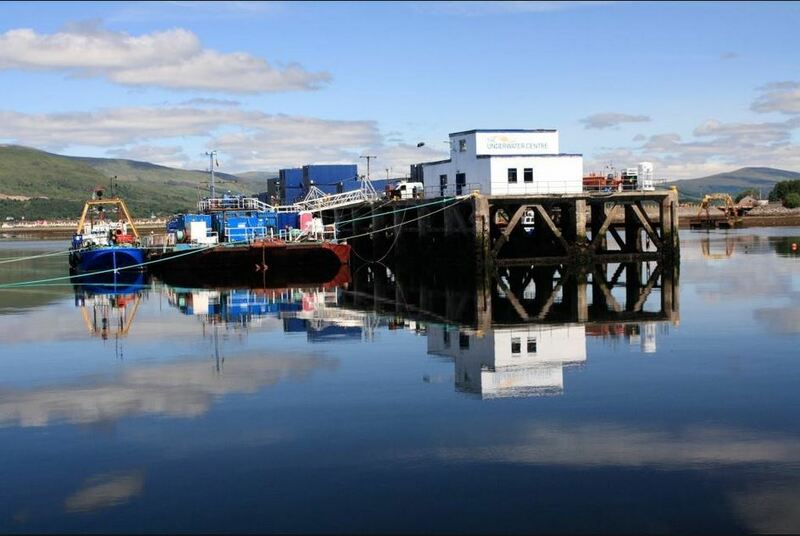 Highland subsea training and trials facility, The Underwater Centre, has appointed Steve Cullen to the newly created role of ROV operations manager. He joins the centre from Ashtead Technology and Subsea 7 where he took up similar training roles, with responsibility for ROV personnel's technical and engineering training. Mr Cullen has worked offshore for more than 23 years in various positions from ROV pilot to offshore operations manager. Singapore-based upstream energy group Loyz Energy Limited has entered into two binding memorandum of understanding (MOU) with Sun Petrochemicals Private Limited through its exploration and production division, Sun Oil and Natural Gas (SONG). Under the first MOU, Loyz Energy will jointly bid for upstream projects with SONG. 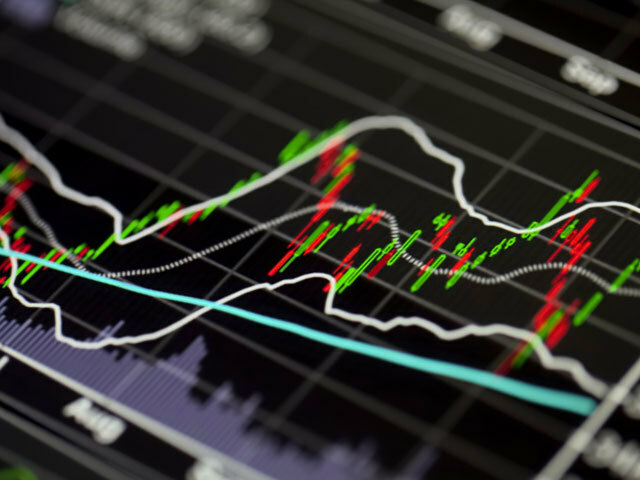 In certain cases and subject to entry into definitive agreements, SONG shall bear the entire costs and expenditure of Loyz Energy's participating interest share of the joint project and shall treat it as a carried working interest. Maersk Oil has become the first to adopt an exclusively electronic competence system which they say will give them the ability to track employees’ knowledge and minimise risk in the oil and gas sector. 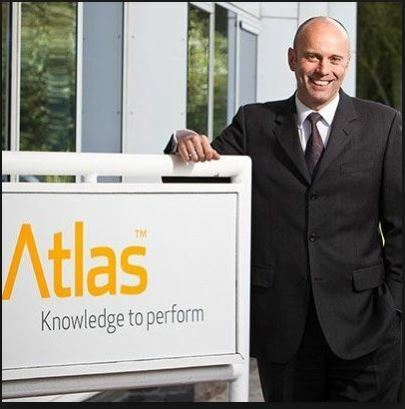 Developed by Atlas Knowledge the Competence Assurance Management System (CAMS) is an online competence assessment and training system where all data surrounding employees can be tracked. Based on three key criteria: knowledge, skills and practice- it allows companies to build a background on each employee’s level of competence and centralise all documentation in one secure place. 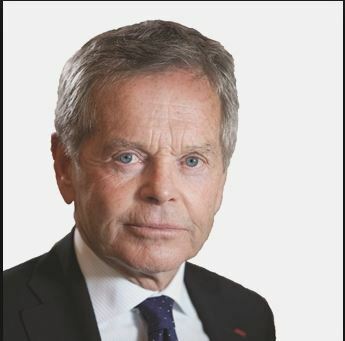 A Gulf Keystone Petroleum non-executive chairman is set to retire from the board of directors. 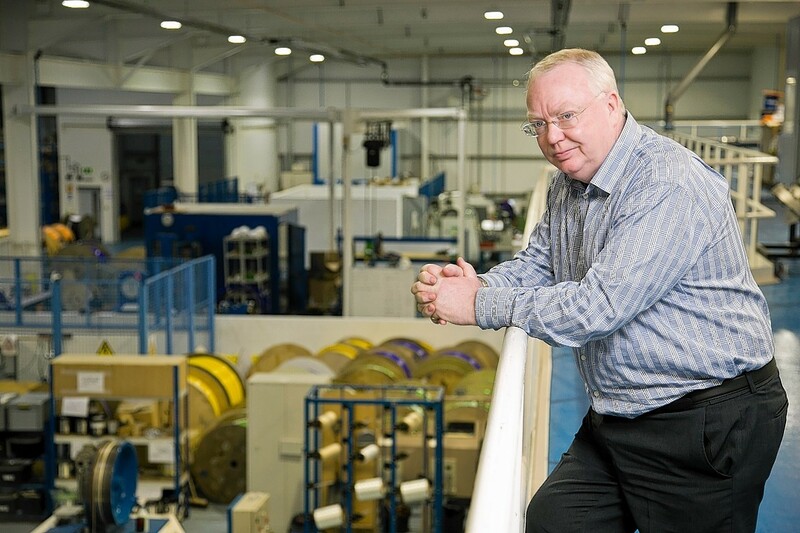 Simon Murray will step down, with Andrew Simon, senior independent director assuming the role on an interim basis. 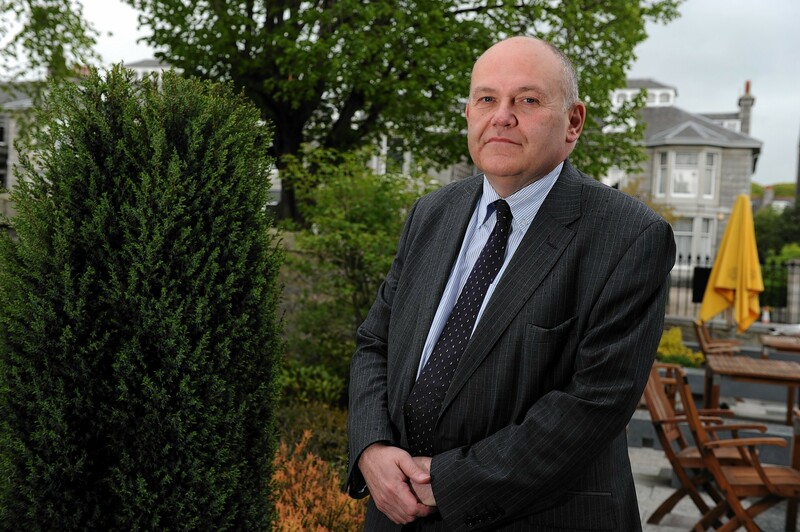 A search process for a new non-executive chairman will now begin. 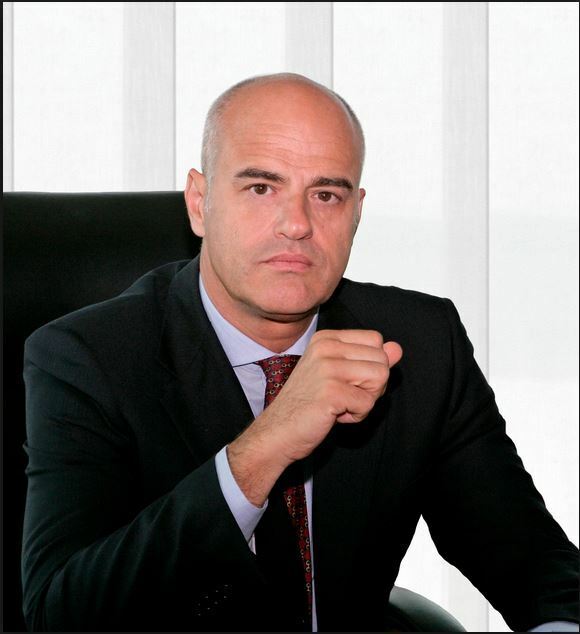 Italian oil and gas firm Eni have signed two Production Sharing Contracts (PSC) for offshore blocks in south-east Asia. McDermott International (MDR) have been awarded a "sizeable" contract to transport and install subsea umbilicals, manifolds, jumpers and flying leads for Chevron. 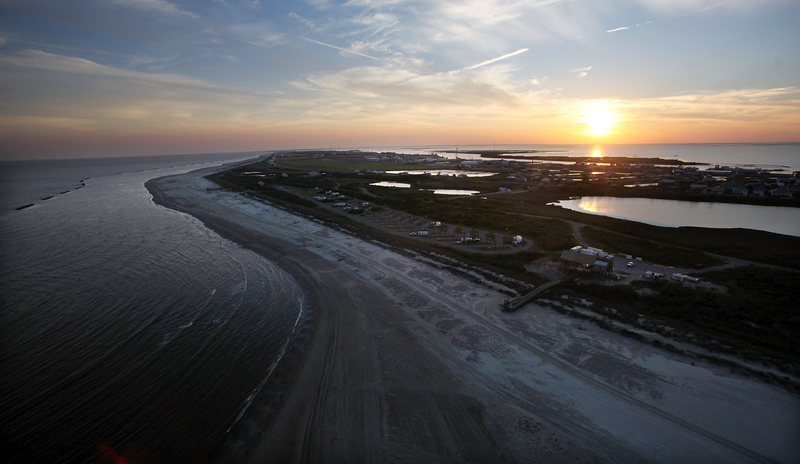 The contract is to support the brownfield expansion of the Jack and St Malo fields in the US Gulf of Mexico. The value of the award is included in McDermott's first quarter 2015 backlog. 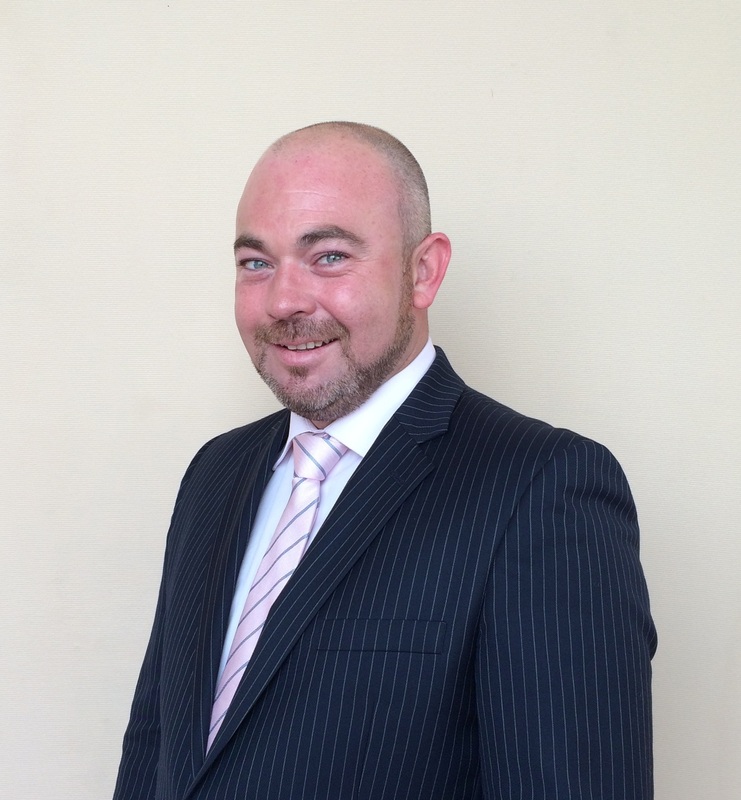 Petrotechnics has appointed two new members to its Middle East business development team. Suhas Jadhal has been appointed as Petrotechnics’ new Middle East business consultant. Mr Jadhal has an undergraduate degree in Civil Engineering and MBA in Construction Management and Research, and brings with him extensive experience in implementing enterprise solutions such as SAP and Primavera to major refineries in the Middle East and North Africa. He will provide hands-on customer support from Petrotechnics Abu Dhabi office, working closely with clients to achieve operational excellence through the deployment of Proscient. 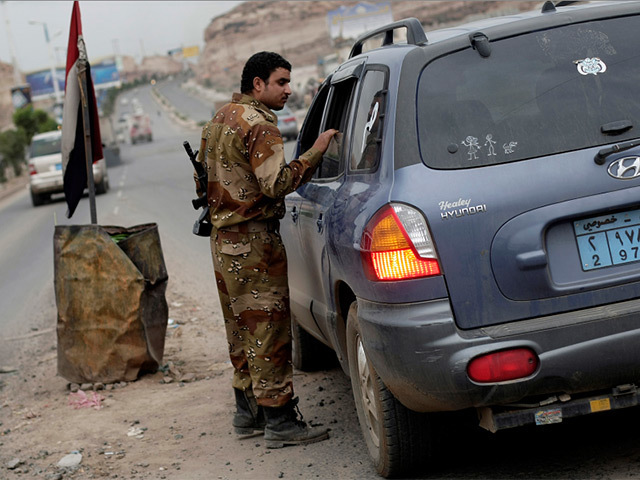 DNO ASA, the Norwegian oil and gas operator, have announced a suspension of production in Yemen as violence continues to rock the Middle Eastern country. The news comes just a day after French giant Total evacuated all expatriate staff from Saana and Kharir in the country. The oil major said its operations on Yemen’s Block 10 have also been reduced , with gas production maintained only for local power generation and supply to nearby communities. Australian maintenance experts Vertech are preparing to take delivery of their first specialist vessel as the company’s diving team aims to expand into the North Sea and further afield. 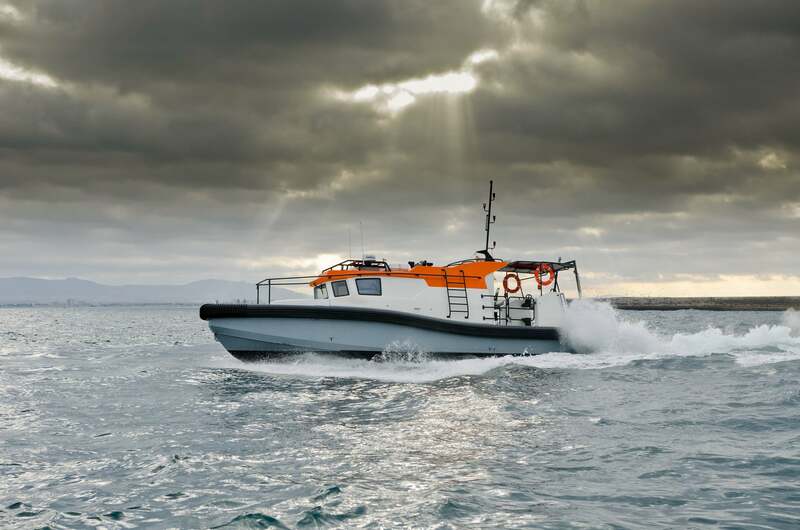 The new 14.4m daughter craft, which will be one of a number built, is due for delivery in early April and will feature a three-diver panel and state of the art monitoring equipment. The vessel has been designed for diving operations in 1.6m significant wave height and built to order in Cape Town, South Africa. In recent weeks it completed sea trials to gain MCA category two approval. Wintershall has named a successor to Rainer Seele after he was named as the new chief executive of OMV. Mario Mehren, currently a member of the the board of executive directors of Wintershall, will take on the role from July 1. He is currently responsible for exploration and production for the company covering the regions of Russia, North Africa and South America. 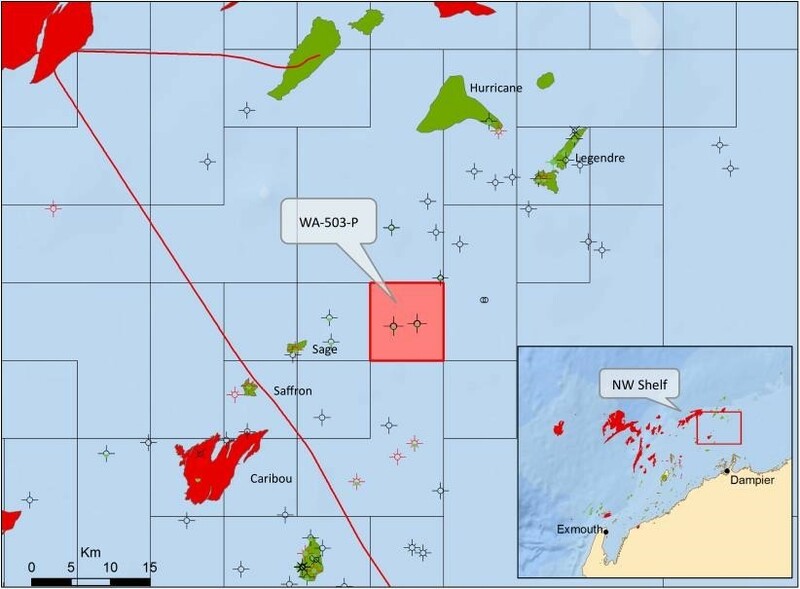 Rampart energy has secured rights to an 80% interest in an oil exploration block offshore Western Australia- its second asset in the country. The majority owner of MeyGen, the world’s largest tidal stream energy project- based in Caithness, has extended a construction contraction with a global defence contractor for the delivery of one of the largest capacity single rotor turbines ever built. 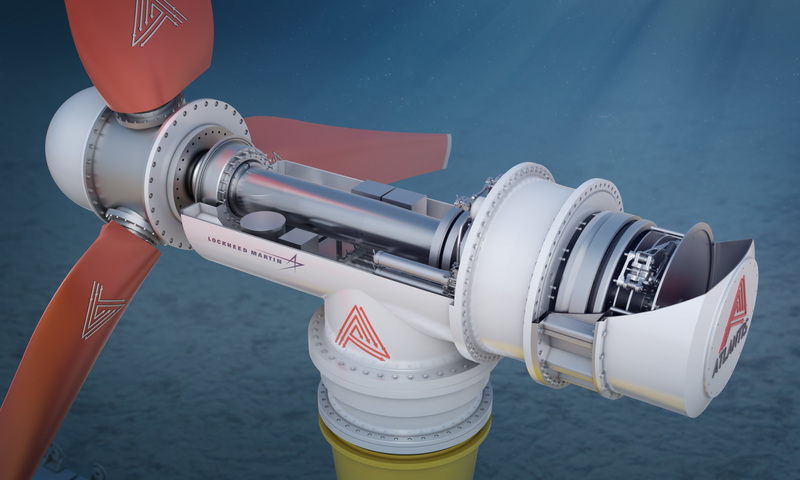 Atlantis’ new 1.5 megawatt AR1500 turbine will be built with the help of Lockheed Martin and is hoped to fulfil the company’s MeyGen project turbine supply obligations. The 18 metre rotor diameter AR1500 turbine, scheduled for delivery dockside in Scotland in 2016, will be one of the largest capacity single rotor turbines ever built.